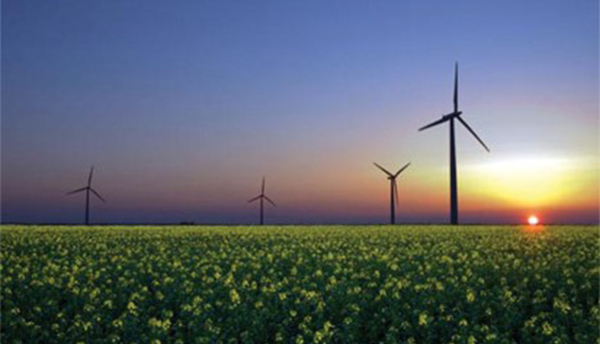 The vision of the Fundamental Research in Sustainable Energy and Carbon Management Program is to obtain a better understanding of the social impact of climate change and to expand our research in solar, wind, carbon capture, conversion of CO2 into fuels, and efficient use of gaseous fuels in order to shorten our pathway to a sustainable economy. develop novel processes for conversion of CO2 into fuels. PI: Mehdi Modares (CAEE); Co-PI: Erdal Oruklu (ECE)"